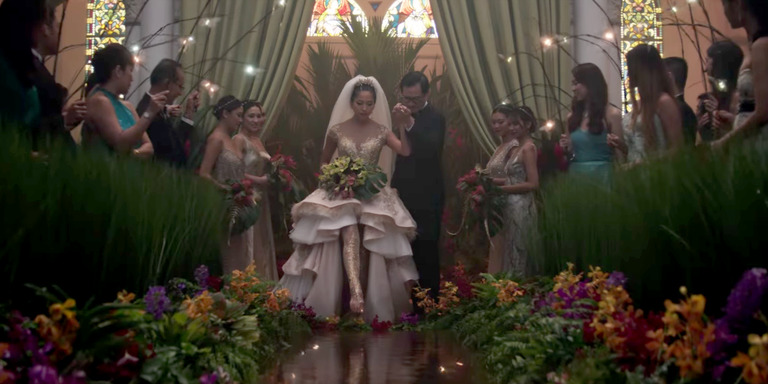 Critics are gushing over “Crazy Rich Asians,” which has a 100% score on Rotten Tomatoes. 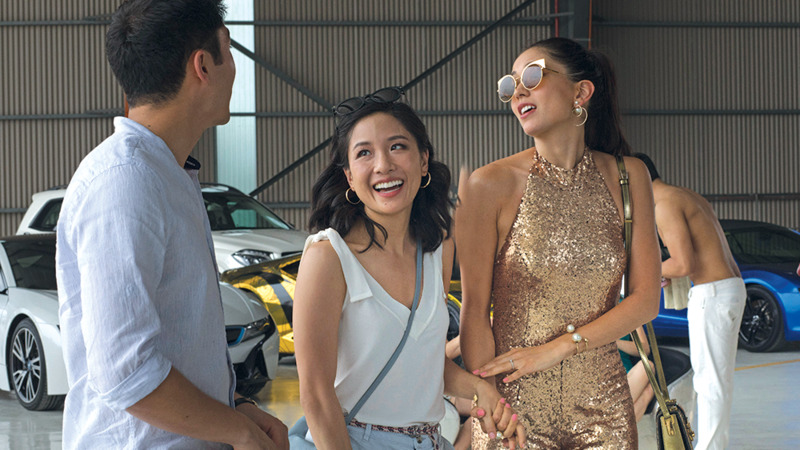 The film, which comes to theatres August 15, is funny and romantic all while telling an important story about an Asian American protagonist and her boyfriend’s family in Singapore. It captures the spirit of the greatest romantic comedies of all time from filmmakers like Nora Ephron, but has its own unique twist. 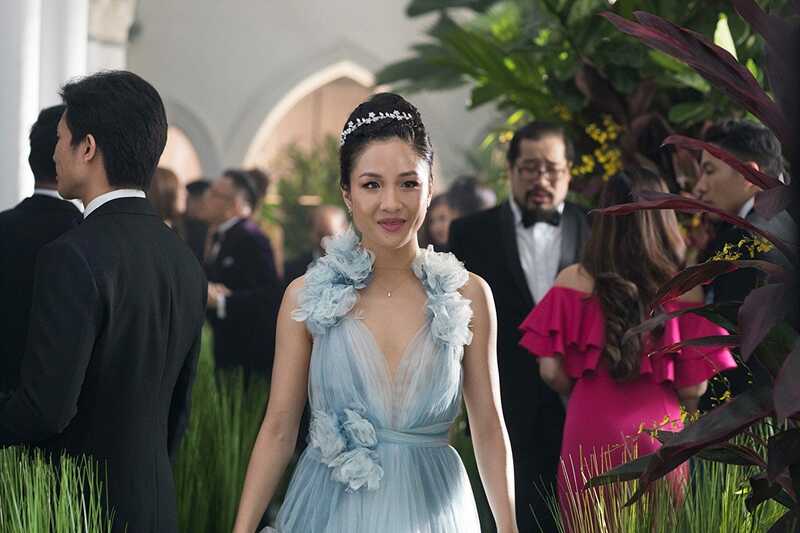 There’s also lots of decadent food, fashion, and real-estate in a way that captures the spirit of Kevin Kwan’s 2013 novel on which the movie is based. 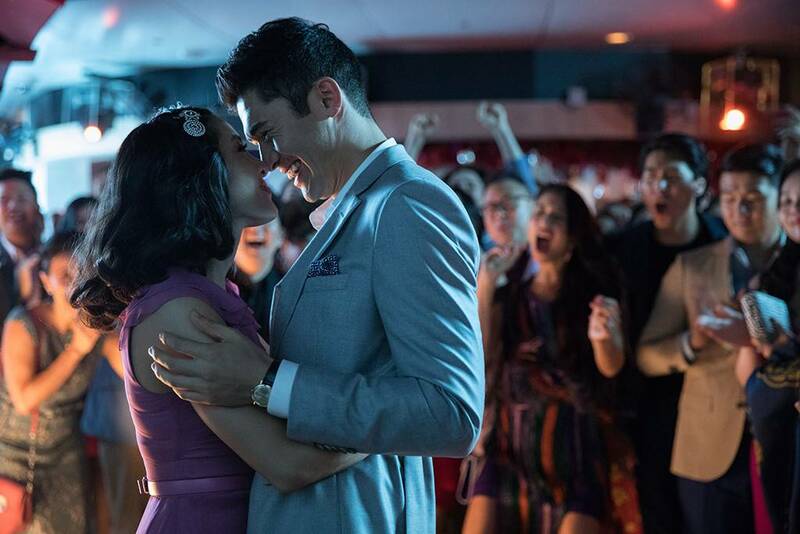 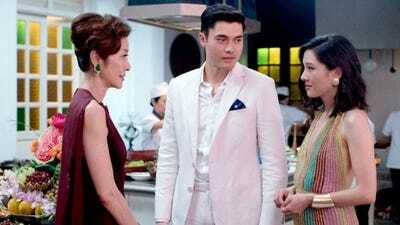 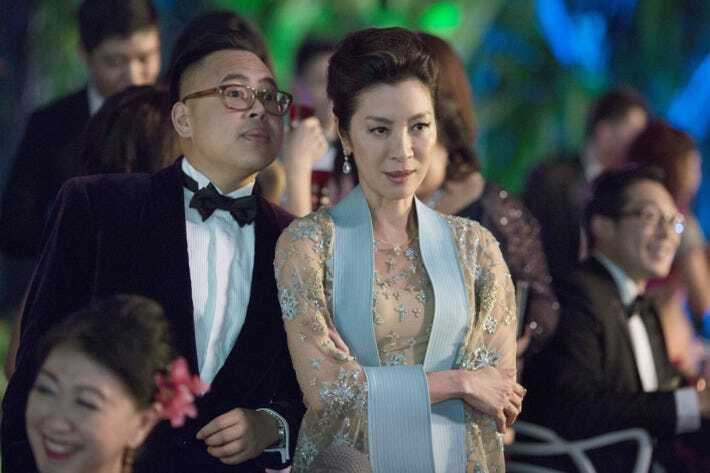 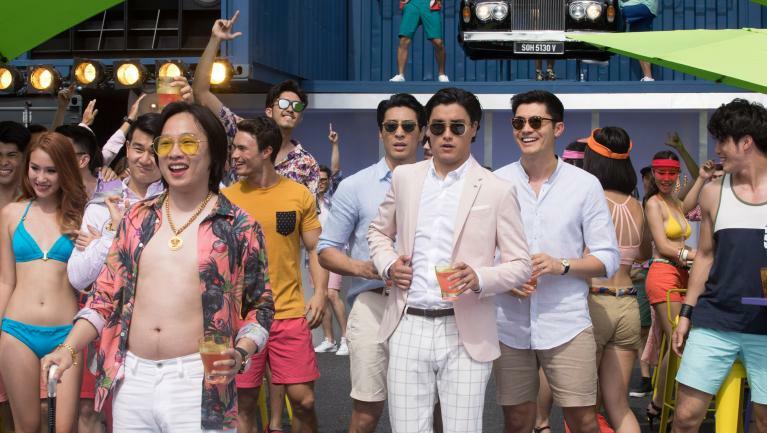 Critics agree that “Crazy Rich Asians” is an excellent movie that is a turning point for the studio romantic comedy.